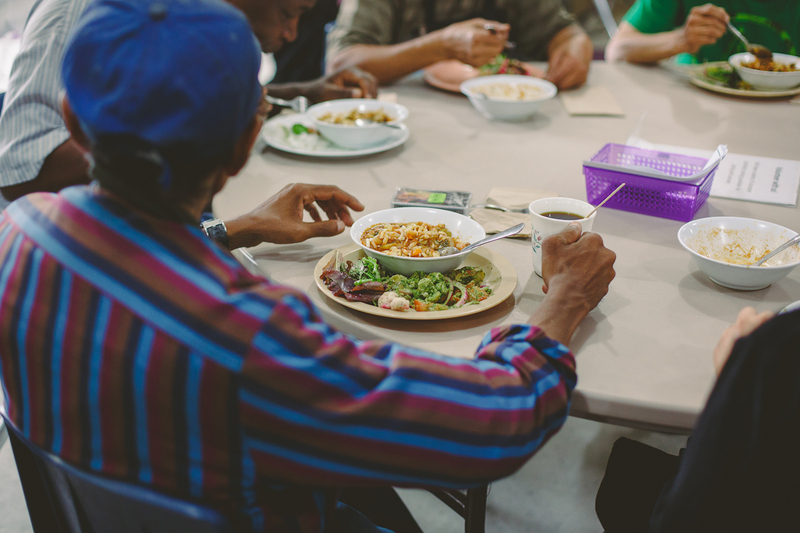 Located in the West end of Toronto, The Stop Community Food Centre is an amazing non-profit organization that offers a number of programs to help them achieve their mission of increasing access to healthy food for all. From a food bank (provisioning only healthy offerings) to food educators (focused on teaching sustainability to youth) to organic food producers (via their Urban Agriculture program), they are dedicated to the noble goal of helping to fight hunger and poverty in their community. Coast to Coast Coffee has teamed up with a few of its very generous regular clients to donate fantastic Fresh Roasted, Organic and Fair Trade coffees to The Stop. Approximately 40 pounds is donated on a monthly basis – that’s roughly 2000 cups! C2CC is proud to be a supporter of The Stop Community Food Centre.